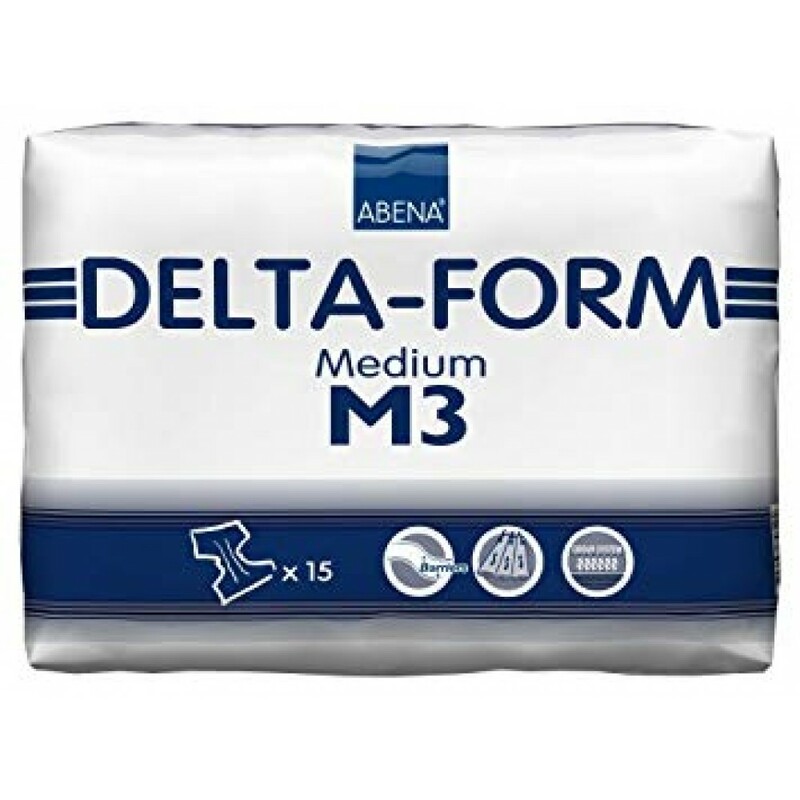 Delta-Form Slip for heavy incontinence. Incontinence pants are characterized by a highly absorbent core with a high absorption. 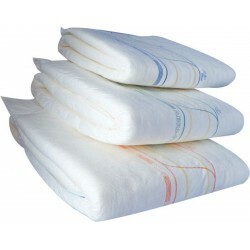 Super Absorbent pad with Leakage barrier and soft, tear-resistant Cotton Feel outer layer. 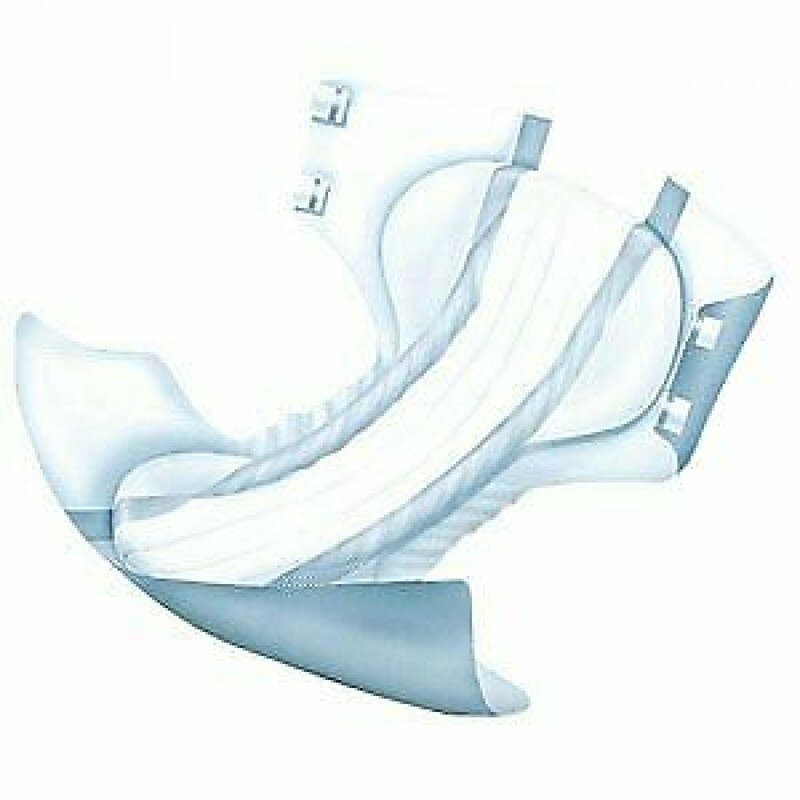 Flexible polyethylene film, 4-fold, resealable elastic strips, with moisture indicator. 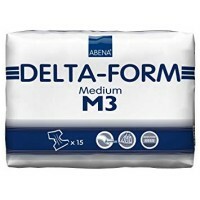 The Abri Form X Plus Premium Airplus S4, M4, L4 and XL4 has a wide absorbent pad at the front and br..